We have done thousands of auctions and have built many great relationships with our clients and bidders over the past 15 years. If you are looking to liquidate your surplus personal or business equipment and supplies, we are ready to help you find an interested buyer! To get started today, call us at 888-570-1153 or see our contacts page. 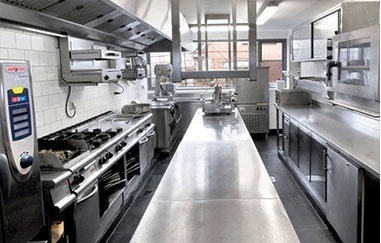 Auction Factory is your best choice for online restaurant and equipment auctions. We service the entire USA. Auction Factory is not a licensed auctioneer or auction firm and operates as a auction mediation company only.